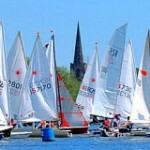 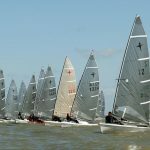 18 sailors managed to get away from work early enough to make the 18:30hrs start. 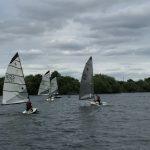 A light wind beating and reaching course favoured several classes with Kevin Last in a Supernova winning from Kevin Milton (Phantom) and Gary Cawthorn (Supernova) with two fashioned old tubs coming 4th and 5th. 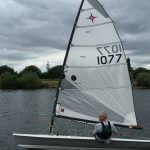 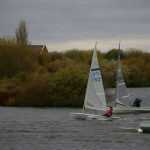 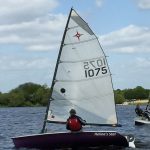 Kevin Last won the last race in Wednesday Series 2 with the Phantoms of Duncan Adams, Kevin Milton and Keith Brereton filling next three places in a light wind race. 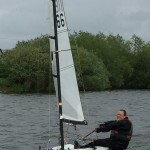 Paul Jago who sat out the race won overall with Kevin Milton and Keith Brereton tied for second their Phantoms.